There’s something magical about felting knits: You start with a piece of fabric that looks and feels a certain way and, by exposing it to water and agitation, finish with one that looks and feels completely different. 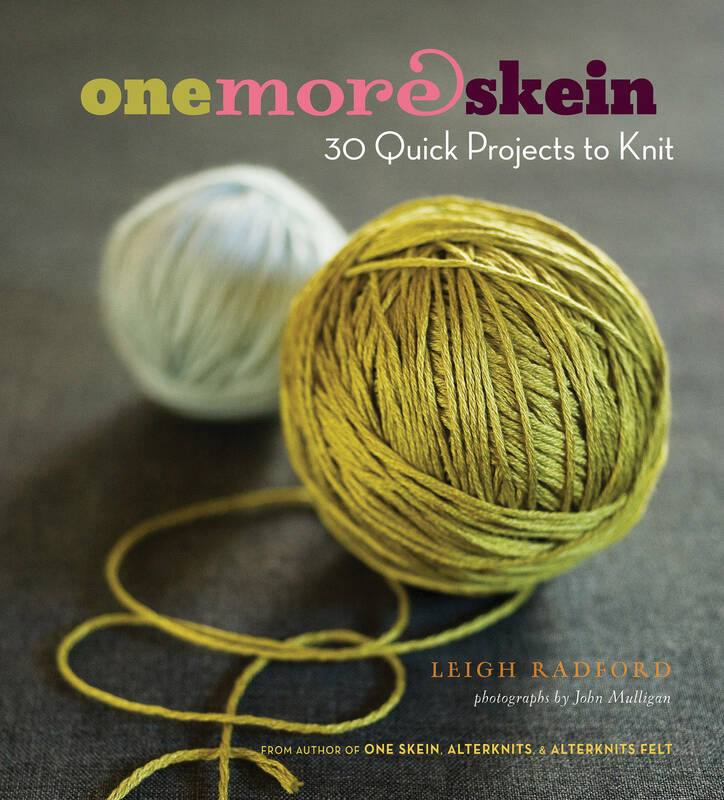 This fascinating transformation is what led author Leigh Radford to begin felting years ago, and has kept her intrigued by the process ever since. 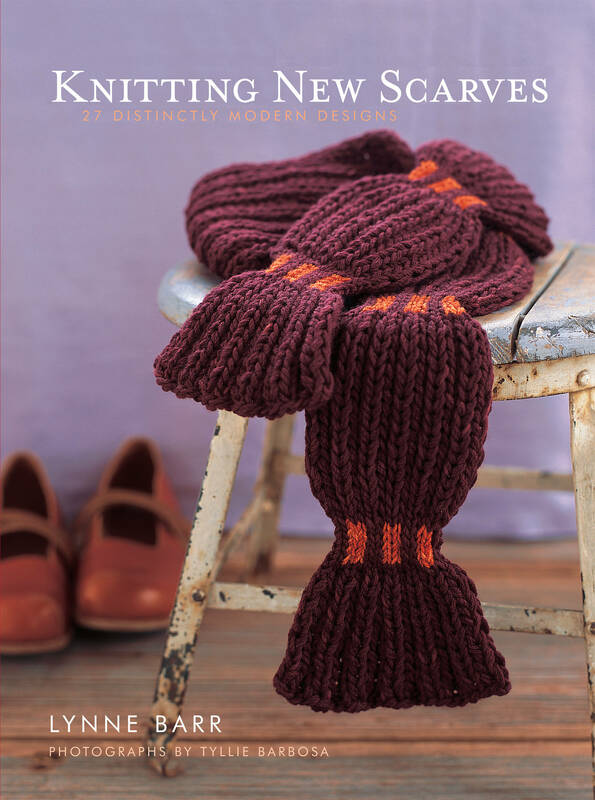 Now, in AlterKnits Felt, Radford pushes the boundaries of traditional felting, as she did with traditional knitting in her earlier book, AlterKnits. Through 30 colorful, vibrant projects, she shows readers how to knit and then felt their own handiwork, as well as how to create gorgeous felted objects from recycled knits and unspun fiber. An introductory chapter on felting basics explains everything you need to know to make the fabulous clothes, accessories, and home decor that follow. The projects range from a quick and easy circle coin purse, to a shibori bag, to a reverse-appliqué rug, each unusual in its own way, distinguished by a special surface texture, an innovative mix of techniques, or a quirky combination of yarns. 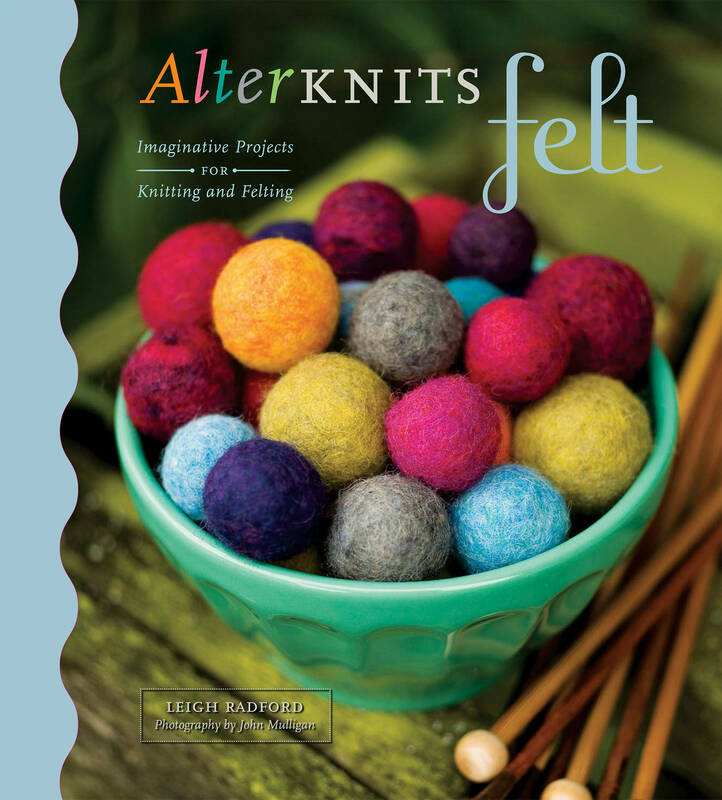 AlterKnits Felt provides every crafter with the tools to explore—and expand—the art of felting.